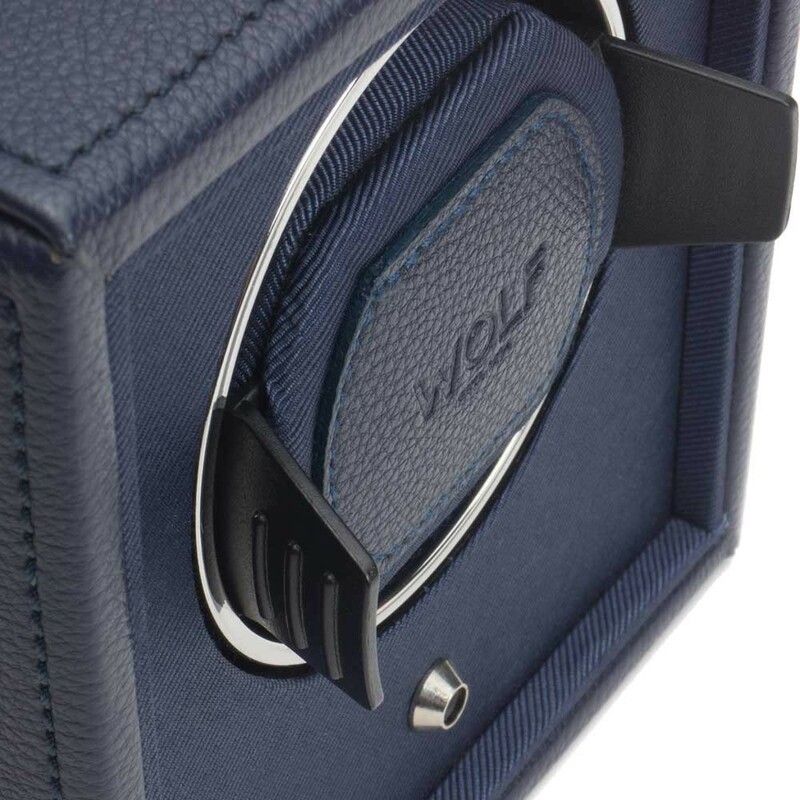 Power your automatic watches with this impressive piece of engineering from Wolf. 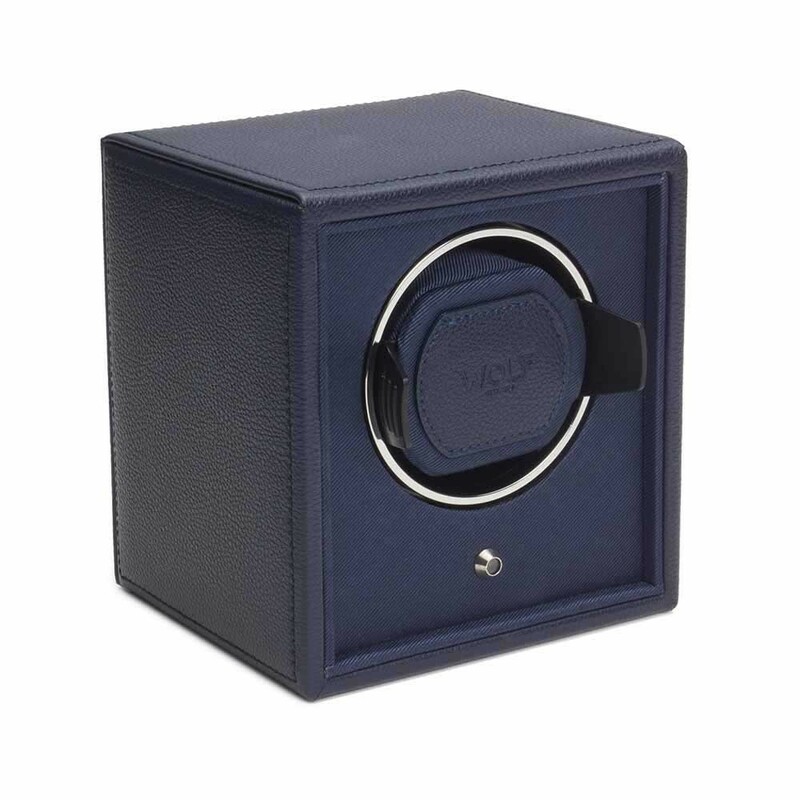 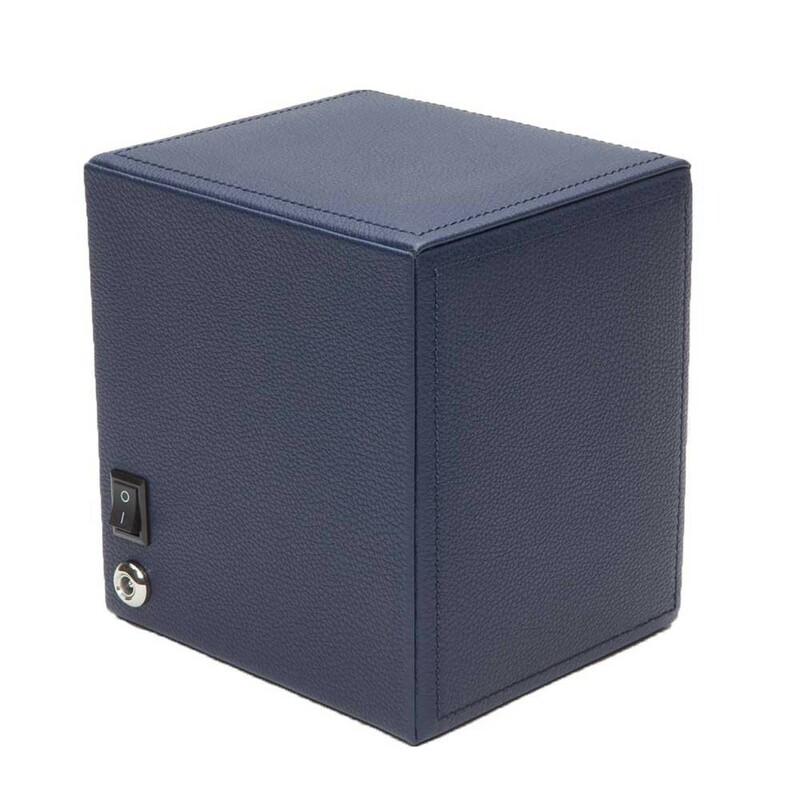 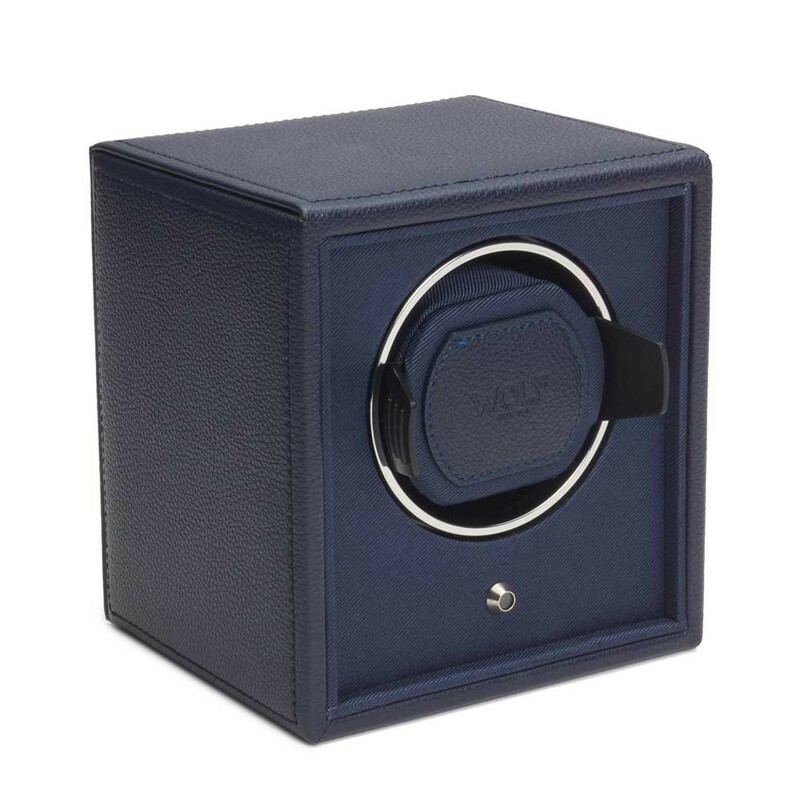 The luxurious minimalist design has chrome hardware and navy blue finish. 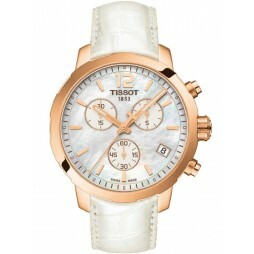 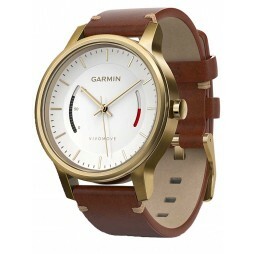 Uses a patented rotation program with 900 bi-directional turns per day, fitting watches up to 52mm case. 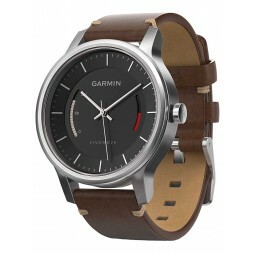 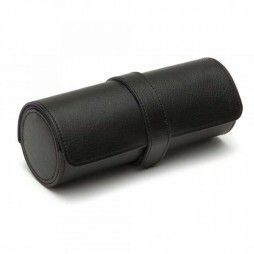 Features a battery option as well as adaptor for winding on the move.